Is it possible to install the CloudBerry Linux Command Line Interface (only) on CentOS without root access? If so, could you provide brief instructions? I'd like to test it out. The installation package requires root access. Thanks for the response Julia. I can appreciate that the full package with its web interface requires root access, but would it be possible to install and use just the CLI without root access? The AWS-CLI (Amazon Web Services Command Line Interface) can be installed and run w/o root access, but I'd prefer to use Cloudberry because of it's great support for backup history/rotation and so on. If Cloudberry doesn't have this feature yet, please consider adding it. My use case is very simple: I have a shared hosting Linux server account without root access. I'd like to use Cloudberry to back up my files. I'm reasonably comfortable using the Linux command line, and can schedule cron jobs as needed. In addition to SSH terminal access, the hosting company provides cPanel functionality. An alternative use case would be if you had a Softaculous installation script. Many hosting companies (including mine) support Softaculous software installation. 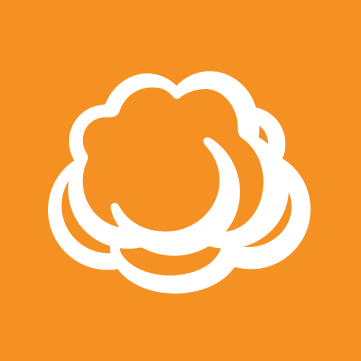 I just thought that maybe you will find it easier to install CloudBerry Backup in a container. You can find it here with the howto. This is not our official distribution, just some cool guy not affiliated with CloudBerry Lab who decided to share his configuration with others. Please let me know whether this is sufficient or not.